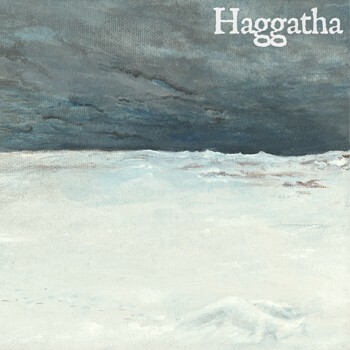 Related links to "Haggatha - II LP"
“So heavy it should be illegal!” is the disclaimer that should be printed on a sticker and pasted onto the front of every copy of Haggatha’s “Haggatha II” LP. There hasn’t been an album released in recent memory that was as honestly heavy and, for lack of a better term, as brutal as the full-length debut from Vancouver's most devastating sludge metal act. The forty plus minutes that comprise “Haggatha II” are an unrelenting assault on the sense that leaves the listener feeling as if they’ve been hit by a semi-truck and dragged underneath a train. It really is that heavy. This is the second album of this awesome sludge band, featuring members from Osk & Goatsblood!